Celebrate your next special occasion, group activity, or private party at Pratt Fine Arts Center! Our art parties are designed to encourage creativity, innovation, and most of all, FUN! 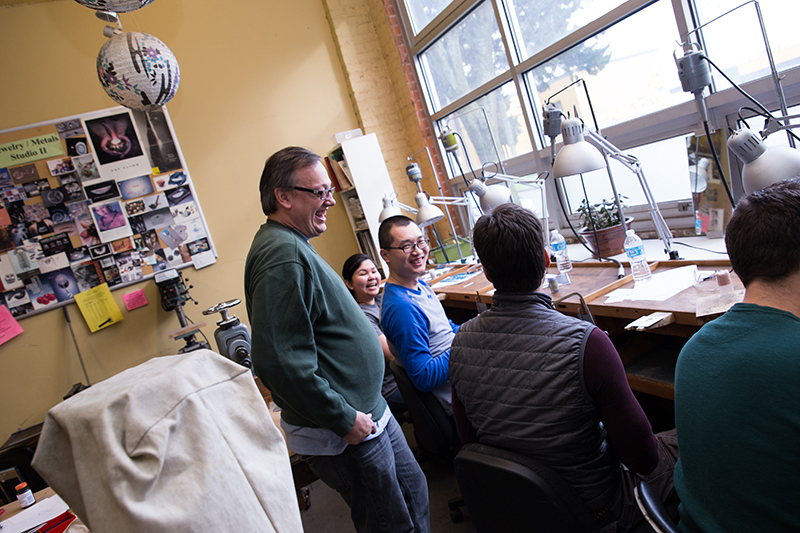 Pratt’s studios offer a unique environment for groups of all ages and experience levels to socialize, experiment, and create fabulous works of art. Our professional artist instructors will expertly guide your group through the process of creating either a collaborative group project or individual works of art for each participant. 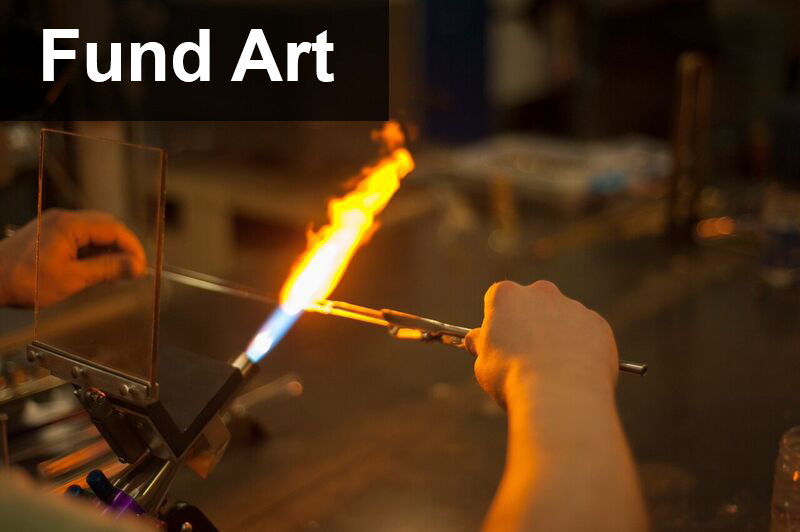 Choose your preferred art-making experience from our wide selection of options in the following disciplines, or request a custom proposal. Pratt’s studio capacity varies by discipline. Our art parties are typically designed to accommodate as few as 4 to as many as 50 people; however, we can tailor events for groups as large as 125.